Codan Radio is a leading designer and manufacturer or premium communications equipment - including High Frequency and Land Mobile Radio applications. Built over the course of 50 years in business, Codan enjoys an excellent reputation in the industry for quality and reliability, even in the harshest weather conditions and environments. 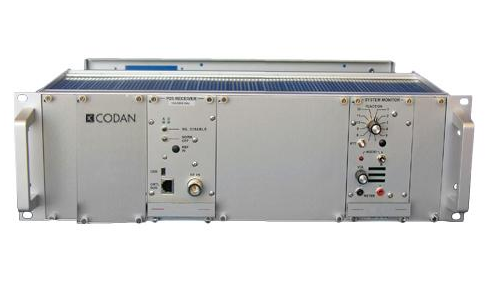 PSI carries a number of Codan's most reliable and useful radio communication equipment, including radio base stations, radio repeaters, and paging equipment.